This processor was chosen over the evergreen FX 6300. The FX series is 4 years old. 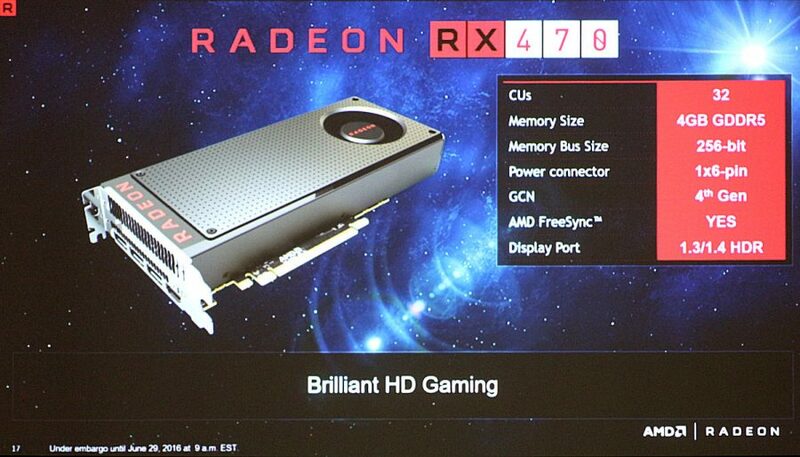 It’s a 32 nm CPU with a massive TDP and outdated PCIe support. Until Ryzen 3 comes, for a new budget build Intel is the only option. Plus you can switch to an i5 or i7 if you want to in the near future. 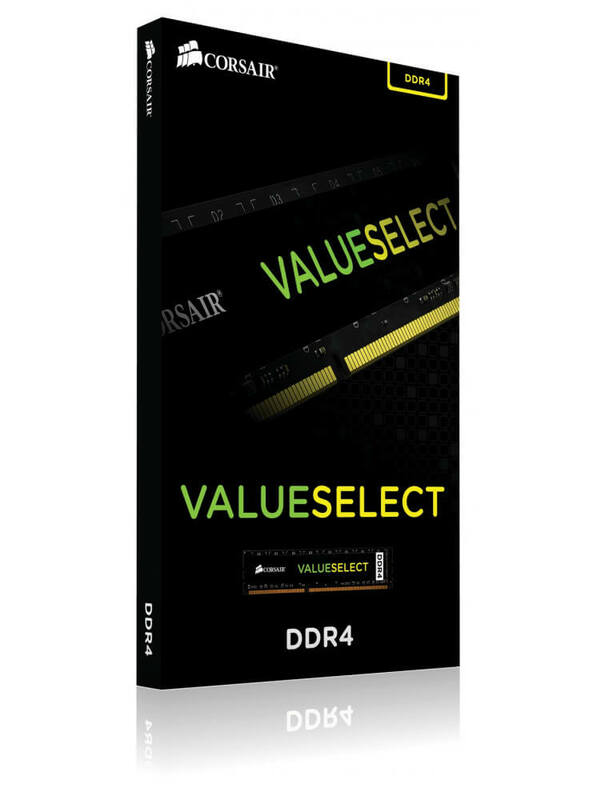 Its 2133 MHz rated DDR4 ram. 8gb is a must for gaming today and it’s quite cheap as well. Going over 2133mhz is really not ideal as it would be a waste of money since the motherboard itself supports only 2133mhz Ram . 1 stick was chosen over a dual channel for the sake of upgradability. 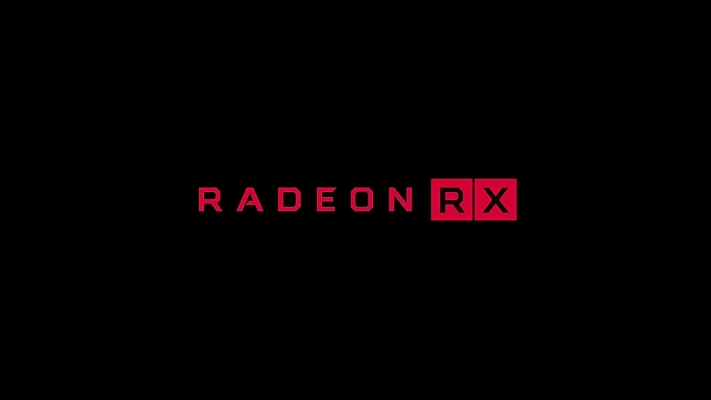 The RX 470 is a great card for its price, offering great performance in Triple-A as well as E-sports Titles at 1080p or Under. 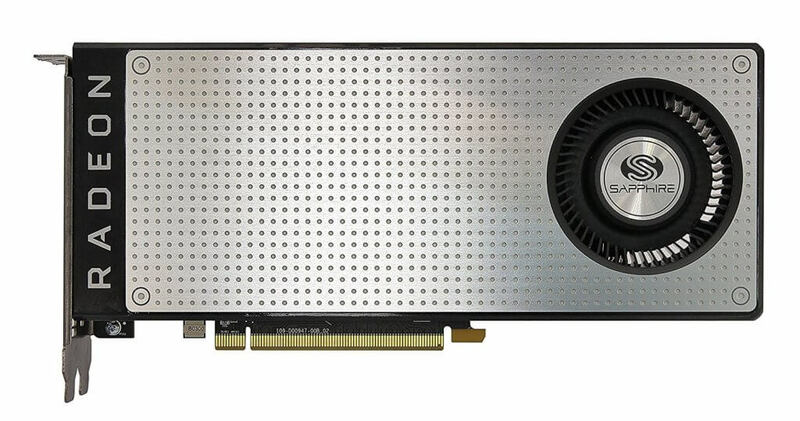 Its performance is comparable to the reference GTX 970 and its older brother the RX 480 4gb. It will take care of all your 1080p or under gaming with/above console equivalent settings at or near 60 fps. 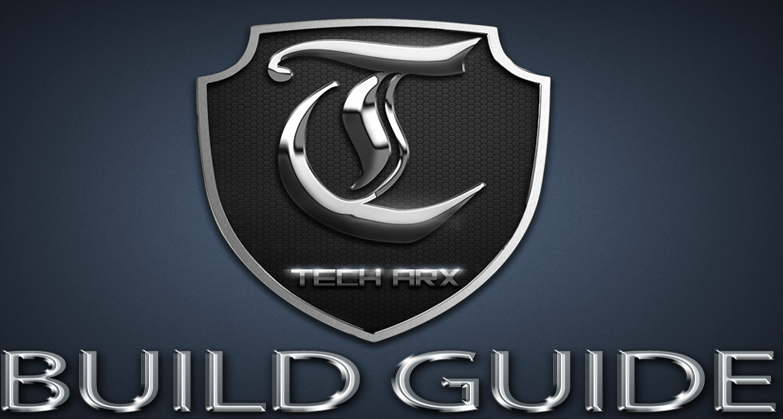 A very good spot to start your PC gaming journey. 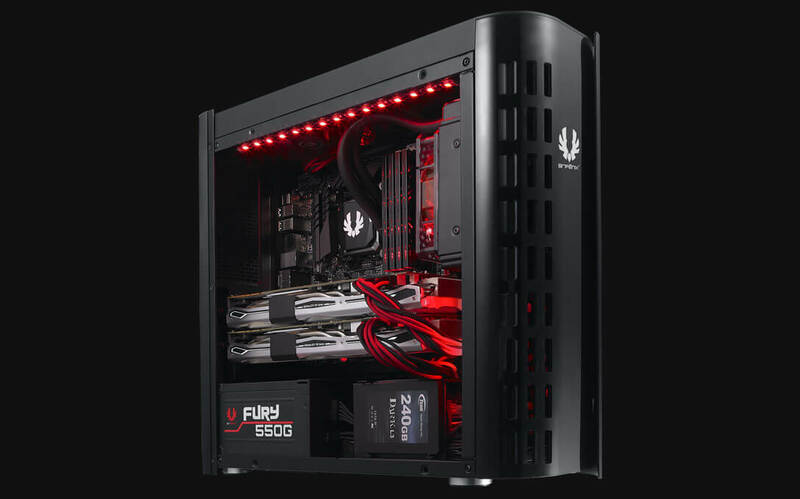 Elite 311, the successor of Elite 310, with improved PSU placement for better cooling, it supports microATX and ATX motherboards, built with a modern black design body and multi-color frame on the front panel. 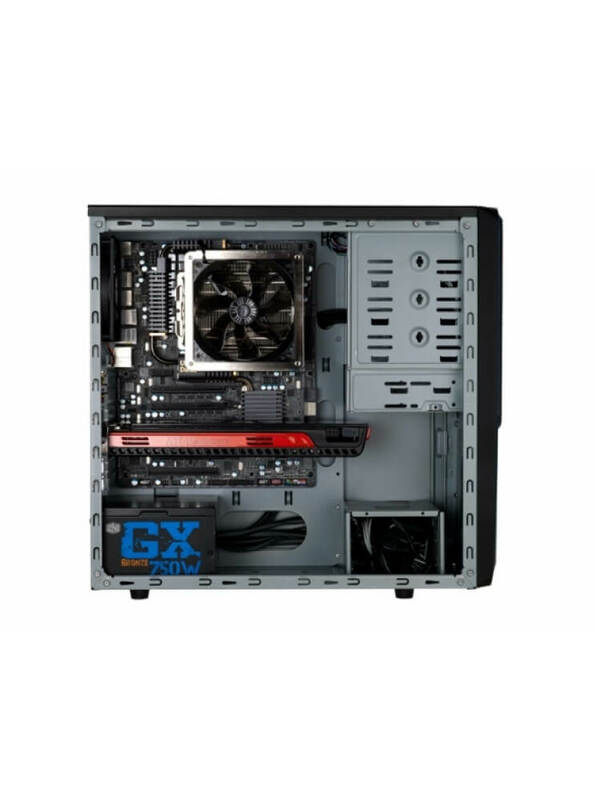 This case maintains Elite’s pedigree of compact-sized and quality build that would look great in any space. 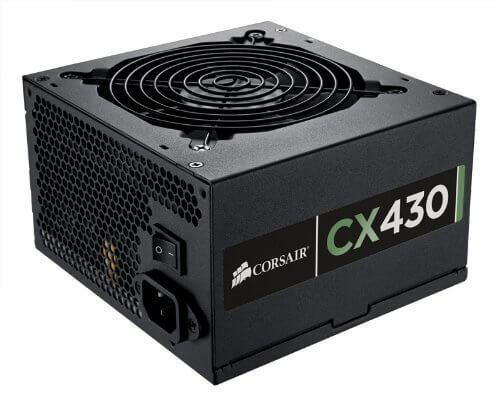 This PSU is perfect for our build. It’s affordable, quiet and has decent build quality. This System will never use anywhere near 430 watts, plus there is no Overclocking capacity at all since we are using a non-OC capable board and a locked SKU. So here you go, a tower for ₹ 40,000 (₹ 40704 for this build to be exact) which can play all the latest and greatest and upcoming titles at High to Ultra settings at 50 to 60 fps at 1080p. What would a slightly higher budget get me today? 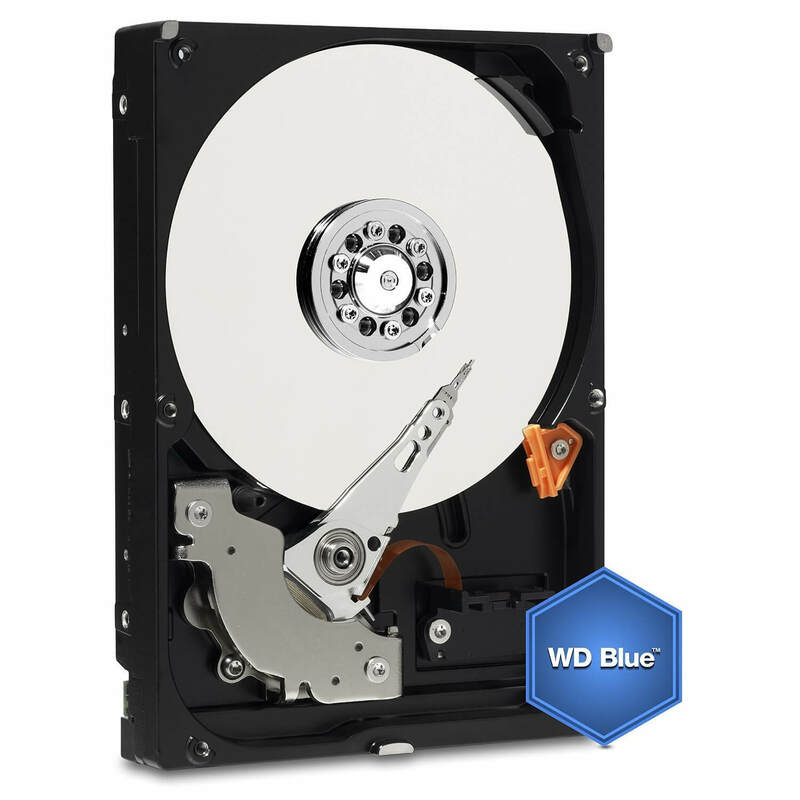 An SSD would be a much welcome upgrade at a slightly higher price point. Even though it adds nothing to a game’s performance, it does help out in reducing load times for all applications installed on it. 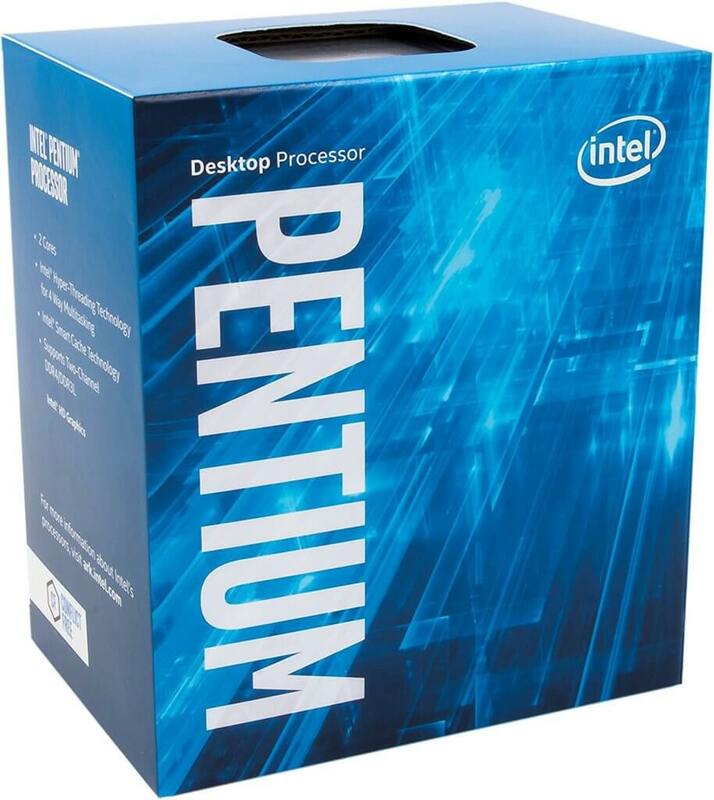 A better CPU, say an i5 would also be a welcome upgrade. A better PSU is also a noteworthy upgrade. With the reduction in the price of 1080p capable hardware in recent times, it’s really a good time to build your first PC and enjoy the many benefits of the PC gaming ecosystem. 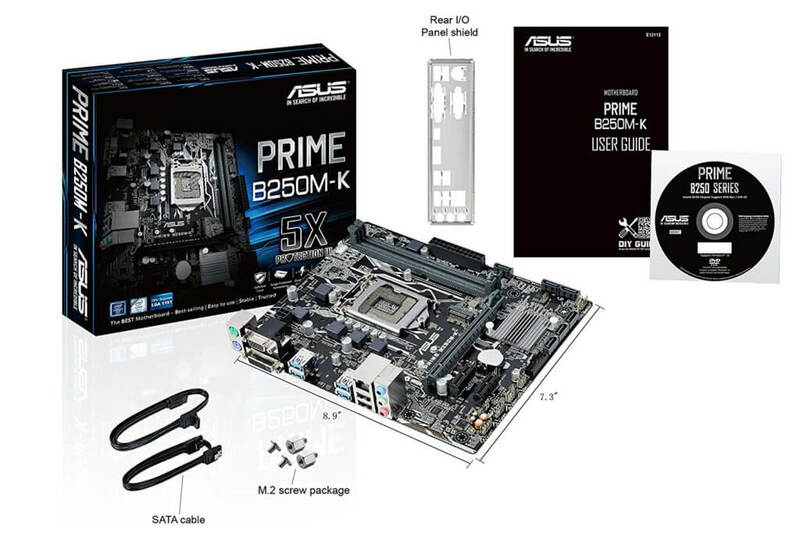 We will revisit this build in few weeks times when the Budget Ryzen CPUs launch and see how they stack up against the highly acclaimed budget king of Kaby Lake.